True North is a loving nurturing environment that uses horses to mentor children and their families. True North strives to bring hope to others through the use of one of God’s most beautiful, majestic creatures. it is the mission of True North to help kids understand that they are perfectly and wonderfully made and even in times that seem like a massive storm, there is a port. There is someone out there that cares, someone that is willing to help, to listen and try to understand and some place where it is okay just to be you! "The staff there was fantastic! They were friendly, supportive, and patient! I brought my 10 year old Autistic son to the Hoe Down on yesterday, Oct 7th. It was his first time to ride a pony! They let him ride and stayed by his side the whole time. He was so proud of himself he went for a second ride! He also got to pet the goats and Rooster for the first time as well! He loved the experience and wants to go back already!" True North provides a safe environment where at risk youth and their families come for training in life skills and spiritual awareness in an equine setting. This includes, but is not limited to, children who struggle with depression, autism, foster/adopted, ADD, ADHD, self-harm, bullied, addiction, sexual abuse, incarcerated parents, eating disorders, truancy, and other similar society issues. 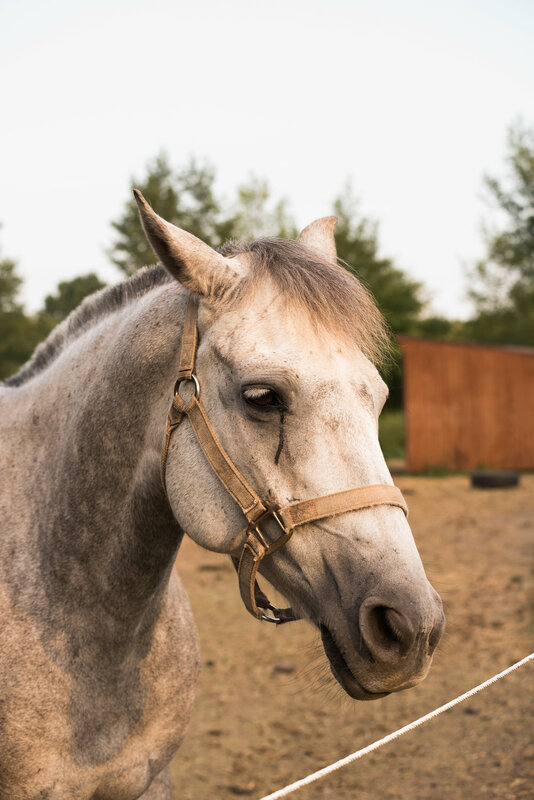 Equestrian therapy (also known as equine therapy or Equine-Assisted Therapy [EAT]) is a form of therapy that makes use of horses to help promote emotional growth. Equestrian therapy is particularly applied to patients with ADD, anxiety, autism, dementia, delay in mental development, down syndrome and other genetic syndromes, depression, trauma and brain injuries, behavior and abuse issues and other mental health issues.